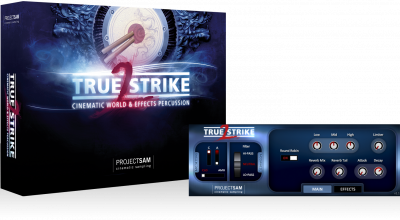 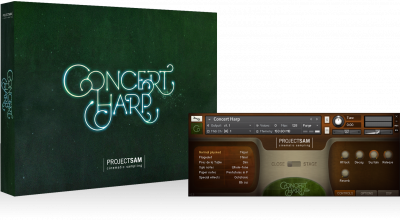 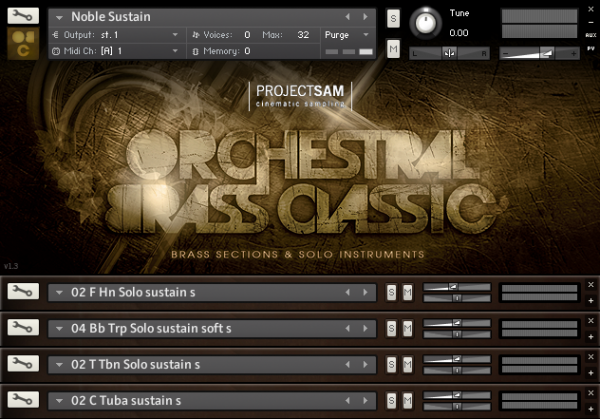 ProjectSAM’s adventures began in 2002 with SAM Horns: a dedicated French Horn section library, recorded in an ambient concert hall using 2 microphone setups and programmed for Gigastudio. 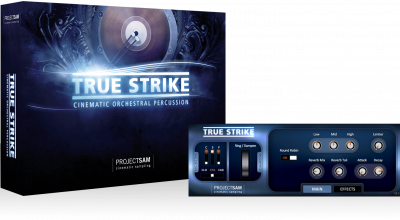 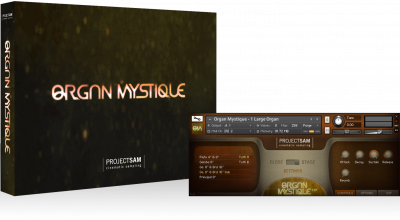 Its ambient, cinematic sound was received with great enthusiasm by the composer community and set a new standard for orchestral sample recording. 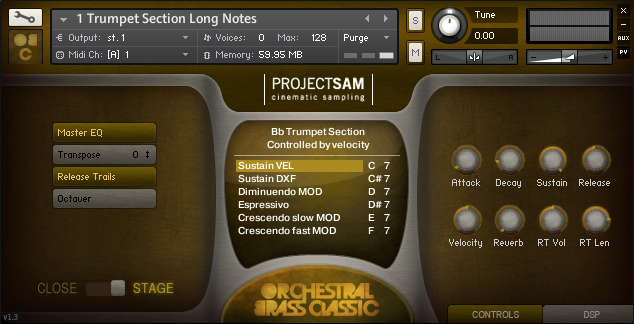 SAM Horns was soon followed by SAM Trombones, SAM Trumpets and Solo Sessions. 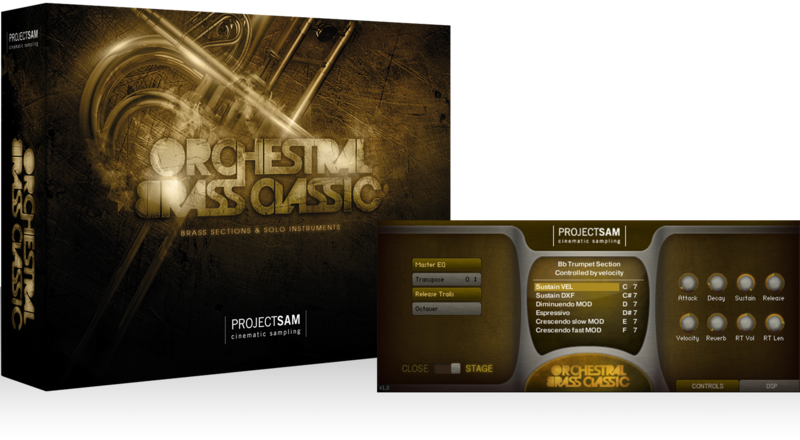 In 2009, these four individual brass volumes were merged and re-issued as one Kontakt Player library: Orchestral Brass Classic. In 2012, Orchestral Brass Classic was updated once more, offering a Symphobia-style multi-articulation interface. You can read more about the history of ProjectSAM on the About page.